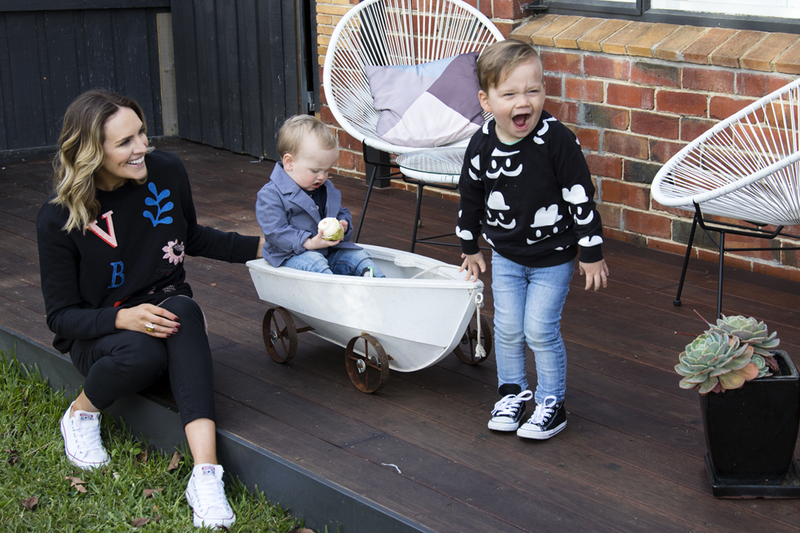 Within her Melbourne based blog Anna offers an inspired take on how the collision of motherhood with fashion & style can be successfully integrated. Plastered over these pages you will find Anna’s most loved trends in affordable fashion, featuring cool local brands, plus interiors and all her current must have obsessions. To bring you all the latest trends to suit today’s busy, fashion savvy mum, Anna draws on all her previous professional experience. Ranging from a successful owner of a beauty therapy salon, management and stylist roles, Visual Merchandiser and Digital Stylist for a leading Australian label, though to starting her own stylist business. All combined most importantly with the practical wake-up call (literally) of having two young boys.